Illinois divorce forms are easily accessible and quite easy to fill out. 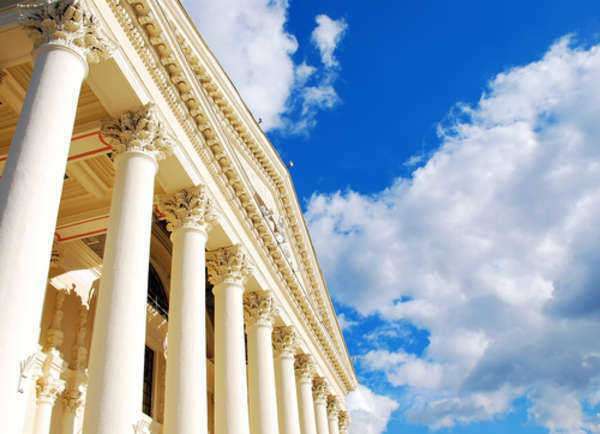 Most of the IL divorce forms are simplified, and each form can be downloaded off the official website of the Illinois Second Judicial Circuit Court. Several different districts have resources for IL divorce forms, but the Second Circuit Court provides the most complete list. 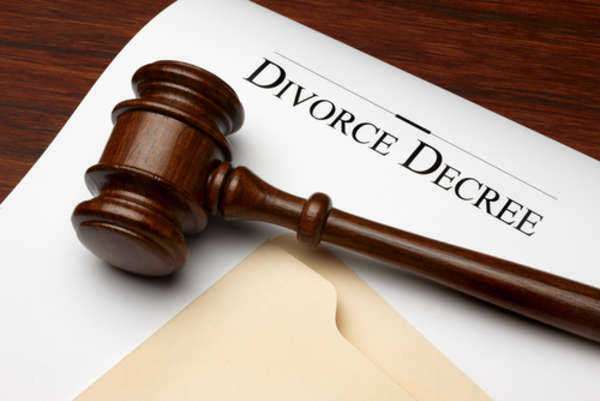 All of Illinois divorce forms are listed under the Dissolution of Marriage and Family category. 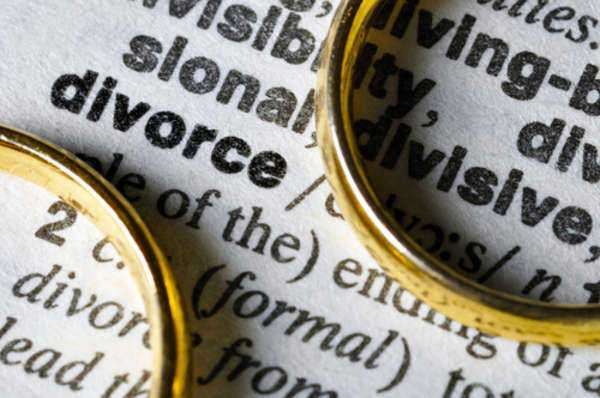 You should always seek the legal services of family law attorney when thinking about divorce. Your lawyer will help you fill out the correct Illinois divorce forms at the right time, and they will help you reach the best settlement with your spouse. This is very easy, simplified document that tallies each significant asset, liability, real estate, and inheritance within the marriage and which item will go to which spouse. The form must be signed and dated by each spouse. The first document specifies whether each parent has completed the Parent Education Program and whether they have come to a custody agreement. The second form states which parent needs to complete Continuing Education Courses for child development, roles of the guardian, ethics in child custody, and family dynamics. 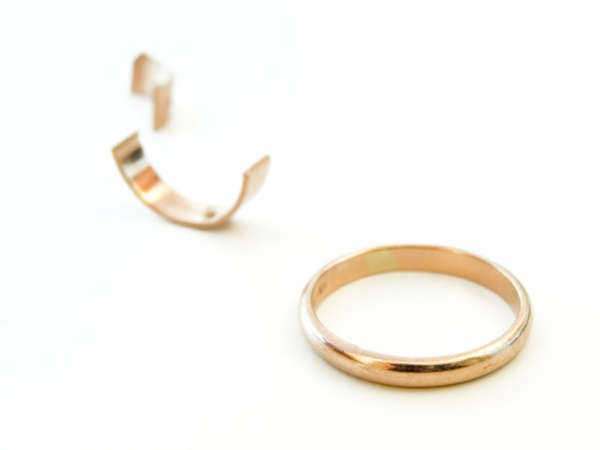 This IL divorce form is a complete list of each spouse’s wages and financial liabilities. The document asks for income and what wages have been devoted to the child’s and other spouse’s well-being. This document is very long and requires a great deal of attention. It’s advisable that you seek the help of a lawyer with this form. These forms serve as petitions for the divorce. Form 24 is for a Joint Affidavit, Form 23 is for a Joint Petition for Simplified Dissolution of Marriage, and Form 26 is the form for Judgment for Dissolution of Marriage. These forms will ask specific questions about the date and location of the marriage. The documents will also ask for specific reasons for the divorce. This form must be completed within 30 days of the petition arrival, and the form specifies where the divorce proceedings will be held. This document will ask for your employer as well as statistics about your income as the parent legally liable for paying child support. This form marks dates in which certain procedures such as the settlement conference and identification of witnesses will occur. This form details all issues that will be addressed in the trial and a simplified list of all financial responsibilities of each parent.